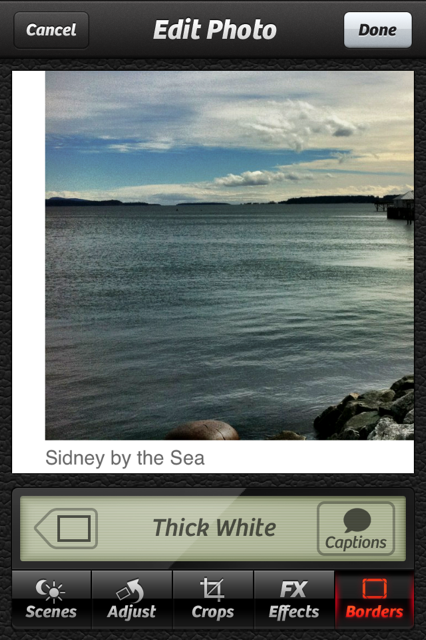 Popular photography app Camera+ has been updated to 2.3, and this new release brings the ability to add captions to your photos. 1. Open a photo in the editor. 2. Tap Borders, then select one. You’ll immediately see the Captions button on the right. Tap it. 3. 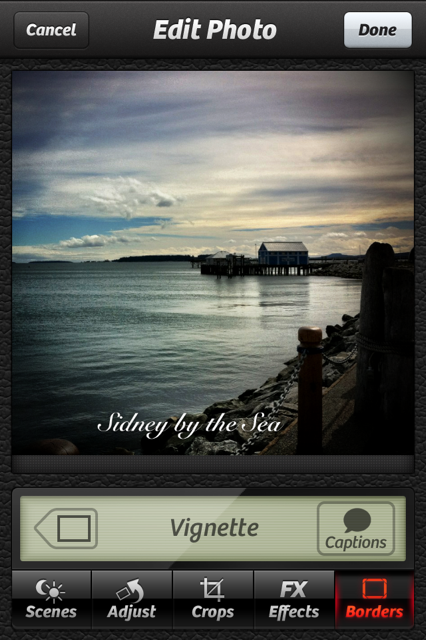 You can now enter a new or recent caption, insert the date, and location. That’s it! 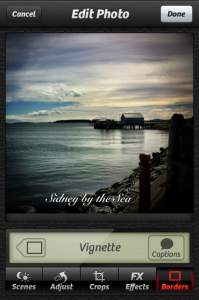 The captions appear differently based on the border you select, in terms of both font and location on the border. I’d like to see future options to change font colour, sizes, and placement, but nevertheless this is still an easy way to add elegant captions to your photos. Click here to download Camera+, it’s on sale for $0.99. 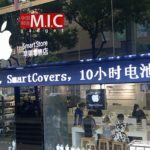 Fake Apple Stores in China Renamed toâ€¦’Smart Stores’!